Herbalists Without Borders is operated entirely by volunteers. Join us and make a difference! Support our down to the ground green medicine movement! 1 annual dues payment is good for 1 year, 12 monthly dues payments is good for one year. Membership expires annually unless you are a monthly member. Monthly ongoing dues keeps your membership active as long as dues continues monthly! Did your membership expire? 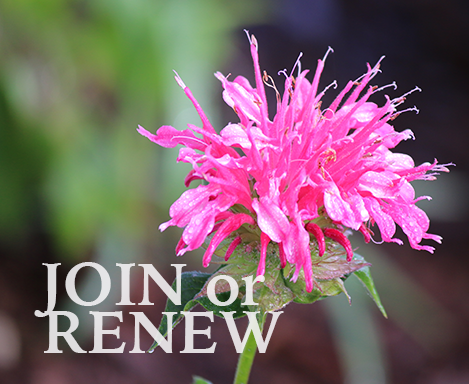 Renew today! Click RENEW below, and enter the amount/member level of your choice (See Categories & Rates to the right!). If your membership expired more than 60 days ago, please complete the registration form as well. Thank you! DON'T MISS A THING - RENEW TODAY! ​This is a secure donation transaction via PayPal - but you don't need a paypal account to use! Please note: Chapters require at least 1 fully paid up-to-date member at all times in order to register and remain in good/active standing. Why do we have sliding scale membership ranges? Your membership supports Herbalists Without Borders, a 501 (c) (3) Nonprofit & NGO Organization. + Logo, Business listing, links in our directory. Additional recognition for your business, a blog post about your sponsorship and more! ​+ Logo, Business listing, links in our directory. Additional recognition for your business, blog and social media posts, sponsor level logo presence on our website and more!